The Zonnepark Rilland solar power plant in the Netherlands. 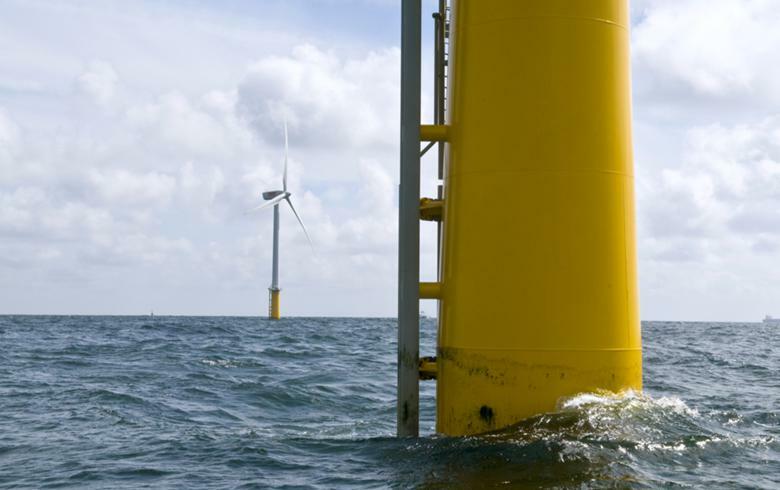 Source: Jolywood (Taizhou) Solar Technology Co. Ltd.
January 18 (Renewables Now) - The Rotterdam-based subsidiary of China’s Unisun Energy Group has completed a 11.75-MW solar project in the Netherlands. 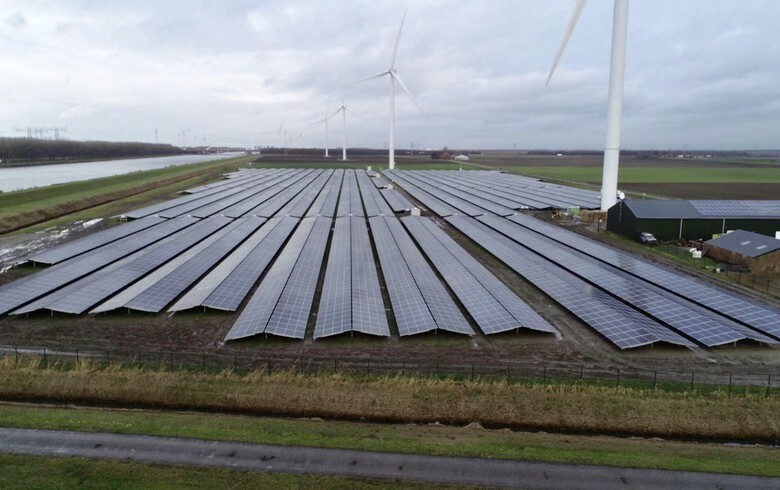 The so-called Zonnepark Rilland project has achieved grid connection and, according to Jolywood (Taizhou) Solar Technology Co Ltd, is now the first in Europe to use N-type bifacial solar modules supplied by the company. 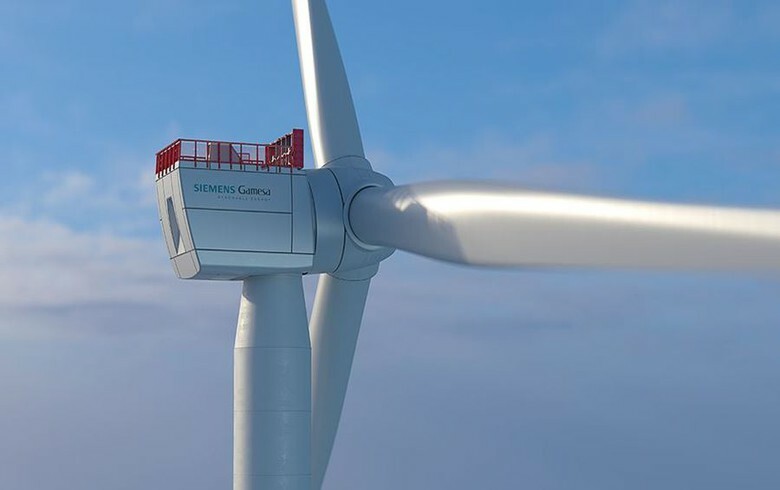 The facility was built next to a 15-MW wind park in close cooperation with the local landowner. 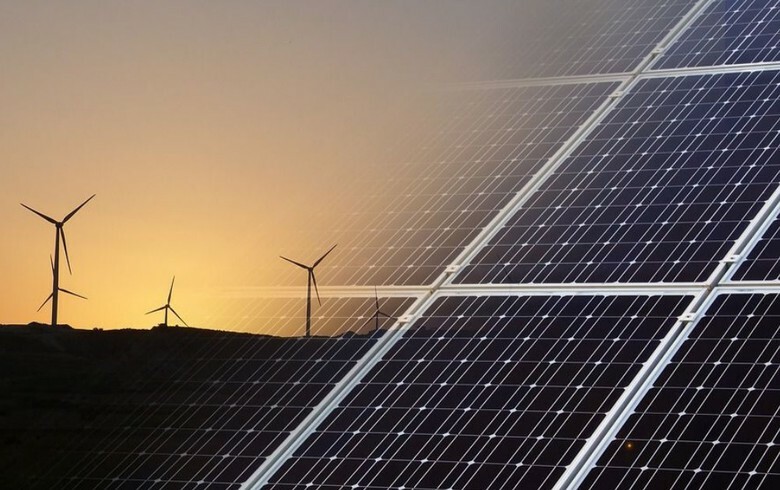 Jolywood said in a statement that it will continue to work with Unisun to realise a total of 200 MW of solar projects in Europe this and next year. 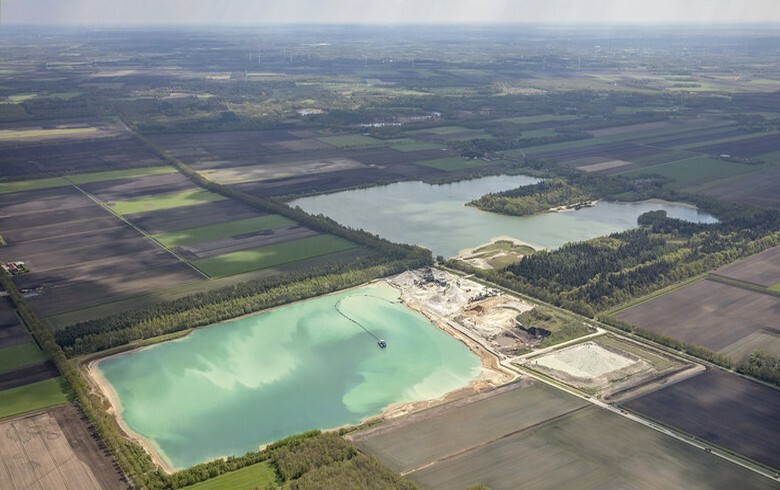 They will proceed with a 23-MW scheme that is also located in the Netherlands but is comprised of a 16-MW utility-scale plant along the runway of Rotterdam Airport and a 7-MW carport.